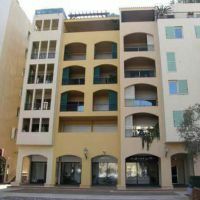 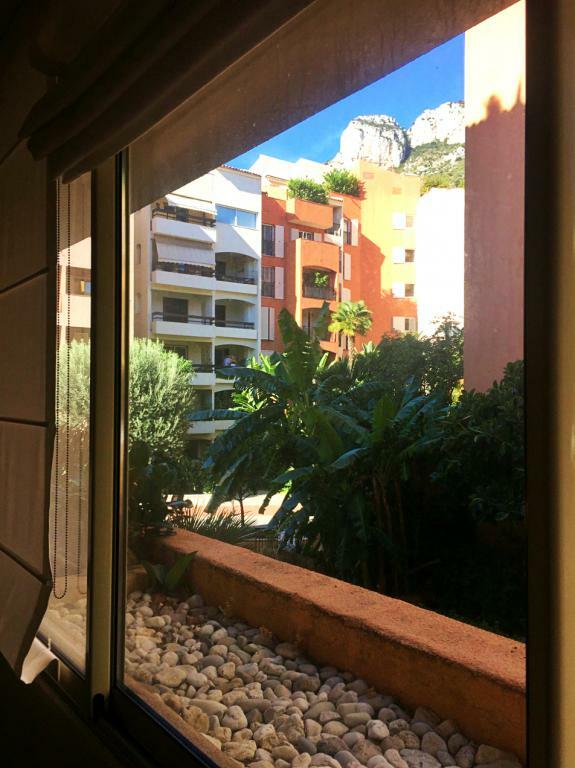 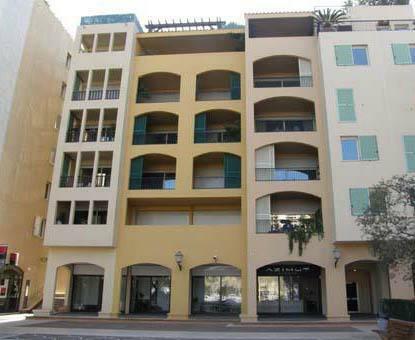 In a building called "LE BOTTICELLI", in the heart of the marina of Fontvieille, a few stepas from the amenities and the shopping center. 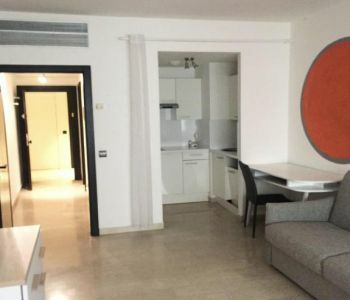 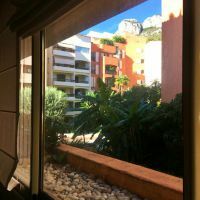 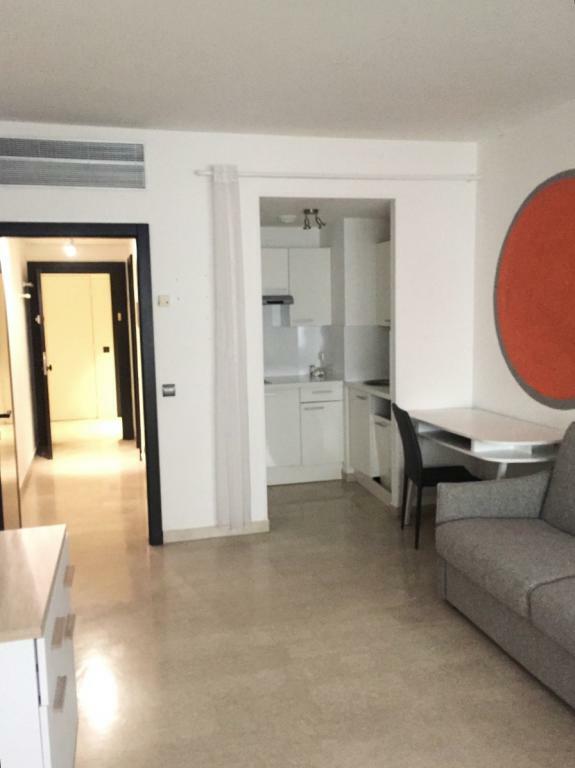 Spacious studio with dual usage composed as follow : Entrance Main room with kitchenette Bathroom Closed loggia overlooking the square. 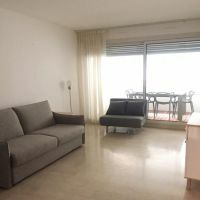 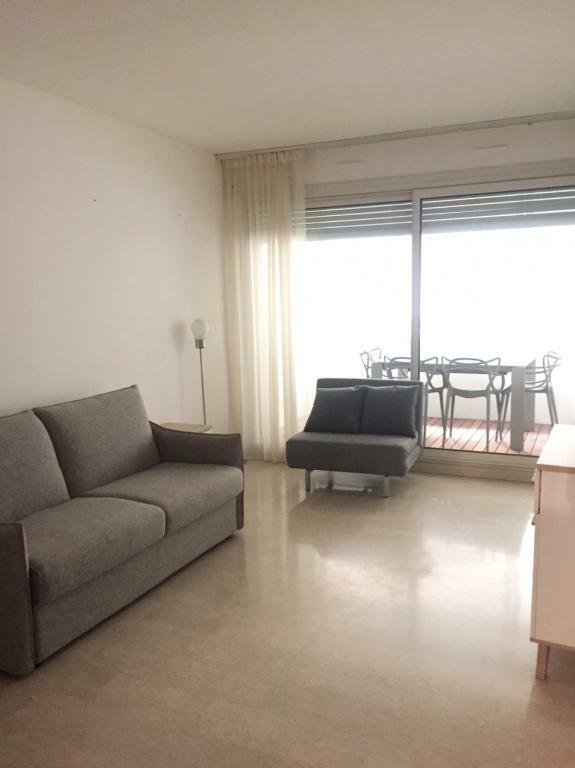 Monthly rent proposed : 3.000€ included charges.